ROME, GA. Oct. 25, 2017 – Lt. Governor Casey Cagle – along with Sens. 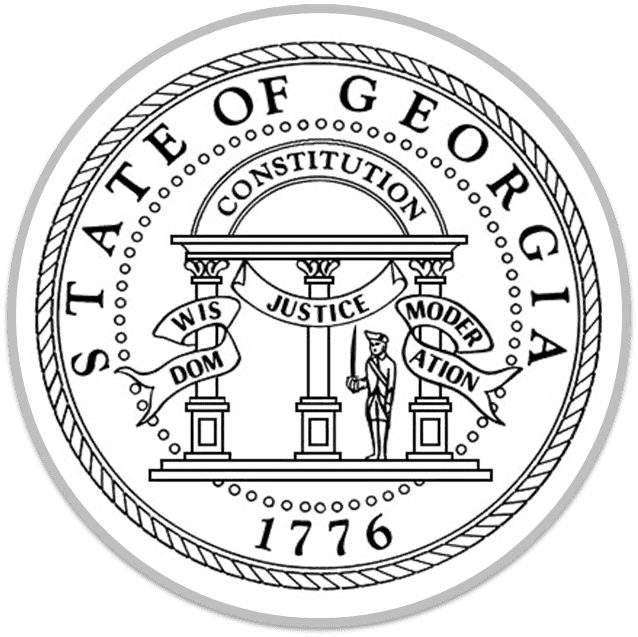 Hufstetler, Unterman, Burke, Hill, Kirkpatrick, Rhett and Watson – will hold a meeting of Georgia’s Health Care Reform Task Force at Berry College on MONDAY, Oct. 30 at 10:00 a.m. The Task Force will hear from local, state, and national experts, who will give presentations on primary and preventative care, improving the overall health of Georgians, workforce development, and addressing challenges faced by both physicians and nurses in delivering quality care to patients. This will be the final public meeting of the Task Force before members reconvene in January 2018. When: Monday, Oct. 30, 2017 at 10:00 a.m.
Next Article » The Awful Truth - The Clinton's Did It!